Do you struggle to keep bugs from ruining your evenings on the porch? If so, it might be time to consider installing one of our screen rooms. 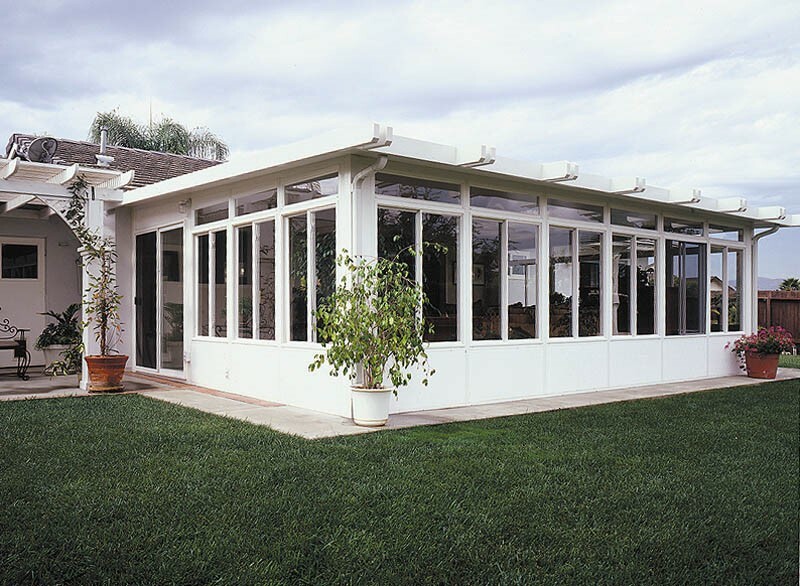 At C-Thru Sunrooms, we have been providing homes with beautiful sunrooms and enclosures since 1947, so we’re confident that we can add your screen room to our long list of successful projects. 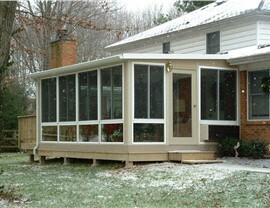 When you come to C-Thru Sunrooms, you can choose from a variety of screen rooms. 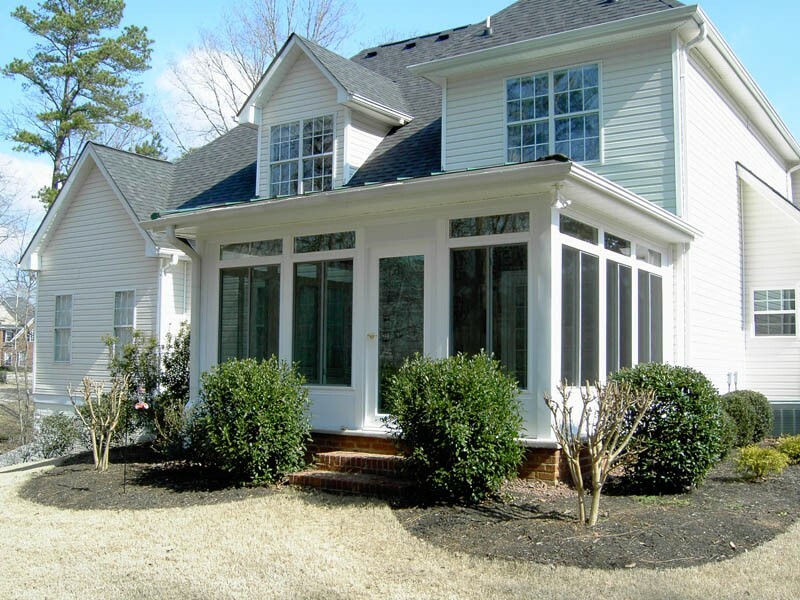 From screened in porches to screened in patios, we have you covered. 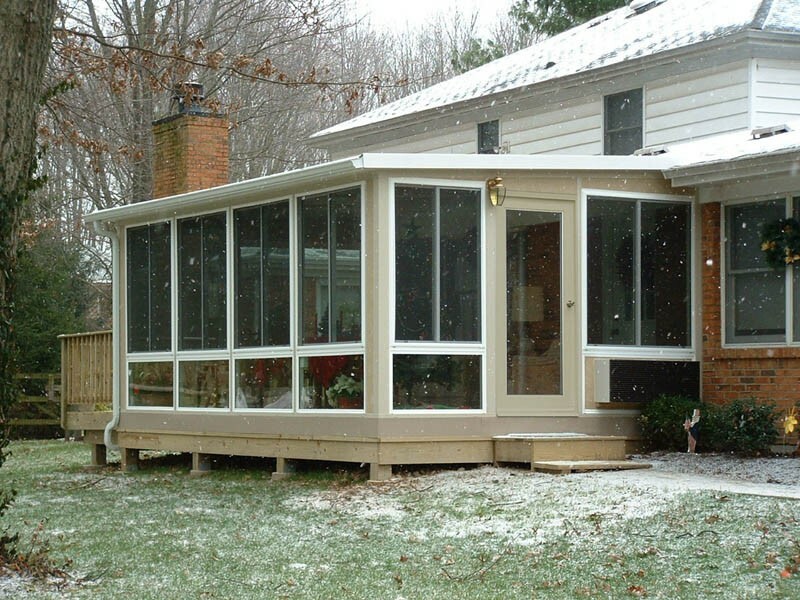 Regardless of the specifics of your screened in sunrooms, you can rest easy with our quality products and installation services. We finish projects quickly and efficiently so that you can be on your way to enjoying the benefits of the outdoors as soon as possible—without the pesky bugs! Warranty Coverage: We back our products with fully-transferrable lifetime warranties because we believe so strongly in the quality of our materials and builds. 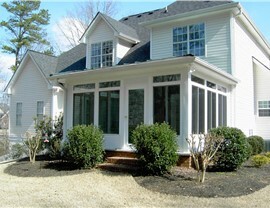 Increased Property Value: Our beautiful screen rooms can increase the value of your home. Customization: You can work with a designer to create a look that suits your taste and budget. 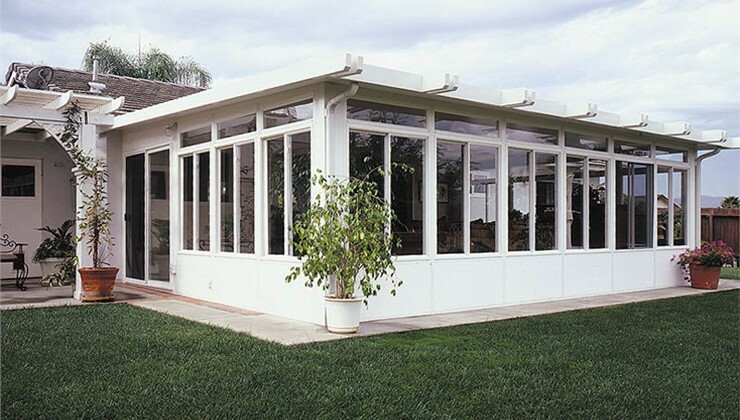 If you want to experience the leading sunroom installation across the country, trust C-Thru Sunrooms to handle your next screen room project. Give us a call to learn more about our products and services and to get started today, or request your free, no-obligation estimate now by submitting our simple online form.